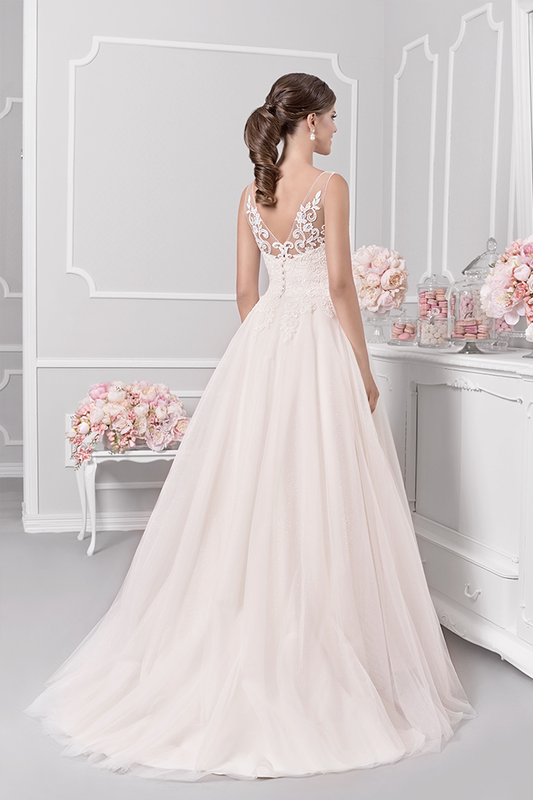 Every bride’s most exciting wedding decision is her dream wedding dress. 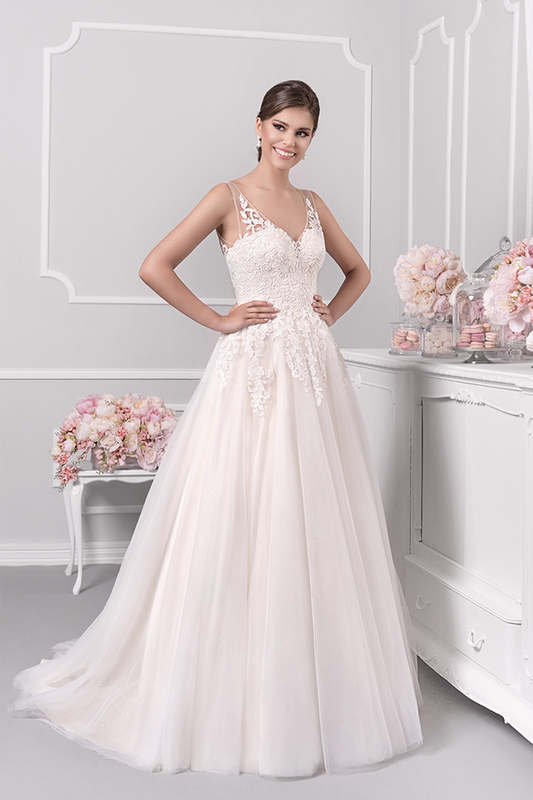 At Belladonna Bridal, Agnes will give brides exactly what they ask for. 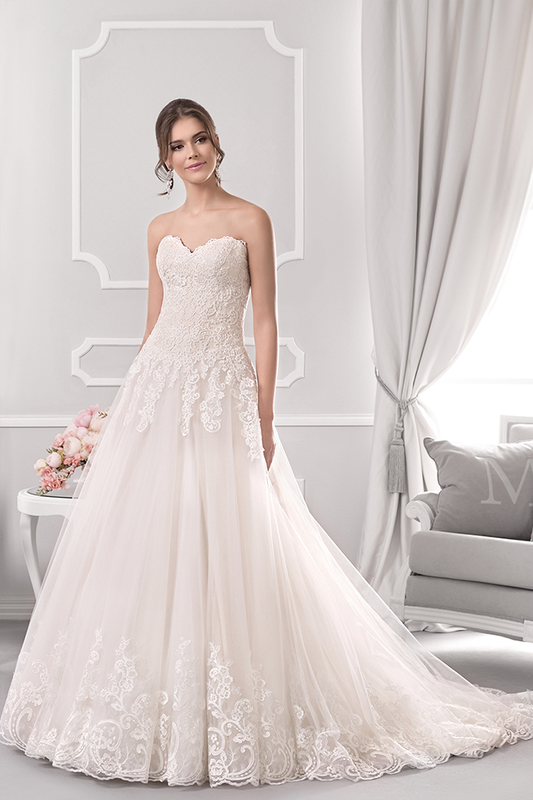 The Agnes collections offer brides huge choice and fine quality at an affordable price.